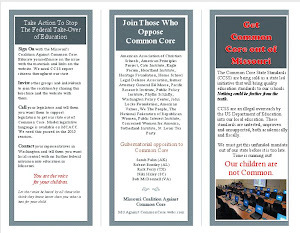 Missouri Education Watchdog: Common Core is a Catastrophe and Race to the Top is NCLB in Drag....So Says Bill Ayers. 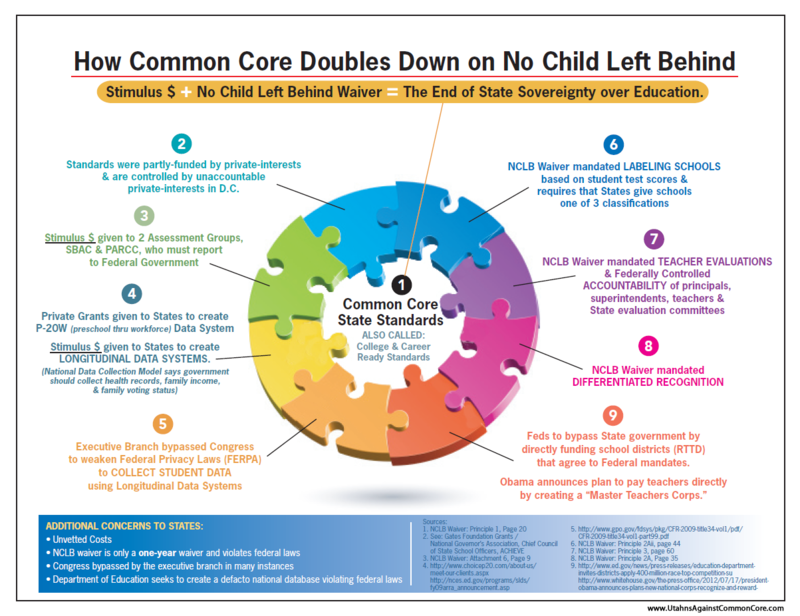 Common Core is a Catastrophe and Race to the Top is NCLB in Drag....So Says Bill Ayers. 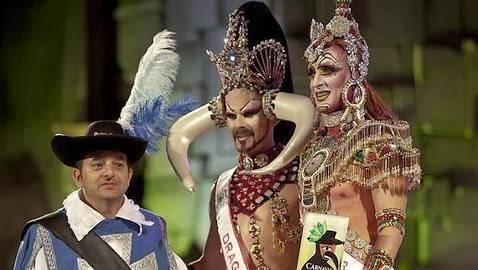 Race to the Top, in my view, is No Child Left Behind in drag. It is a rebranding in fact the Secretary of Education said that himself. 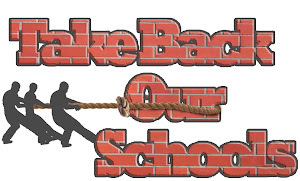 He said No Child Left Behind has gotten bad press, so let's rebrand it. How about Race to the Top? Same idea. On the standards, common core, (I know a lot of people and their motivations who wrote that). I think it is a catastrophe. There is a question on whether he says he actually wrote Race to the Top. Read more here. He says there is a quest for a national curriculum and the textbook publishers will profit enormously from such a curriculum. He also believes "teaching and learning is central to Socialism for the 21st Century". He also says What's sold to us in the United States is the idea we are free, that we were born free and that proclamation entangles us. In a 2012 video he explains how community organizing at work, in schools, on farms, in shops, etc is where real change evolves. He states how legislation comes from the people rising up and the president at the time reaches out to those groups for the change. Does Ayers' criticism of Race to the Top and Common Core emanate from his belief that the president is not listening to his group? That's the same complaint from the groups normally in opposition to the progressive left. But really, what does he expect? When you have a centralized system, there is no room for the people. It's all about the system. Maybe he is coming to the realization that he's been played. I don't want common Core any more than I want Bill Ayers opinion. Apparently Arne Duncan didn't want Ayers' opinion either.